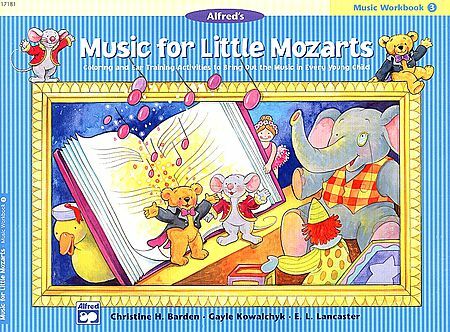 The Little Mozart Music Lesson Book is the core of the course. 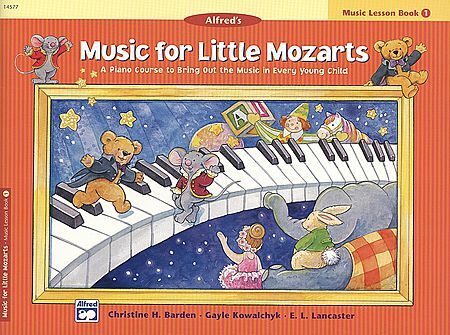 With the assistance of the little plush animals Beethoven Bear and Mozart Mouse who will visit your home for every lesson, your child will be introduced to new musical concepts and piano performance pieces while also exploring the major composers. 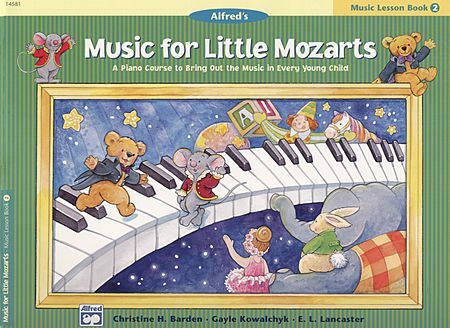 Little Mozart lessons take into consideration the normal attention span and small-sized hands of young children. 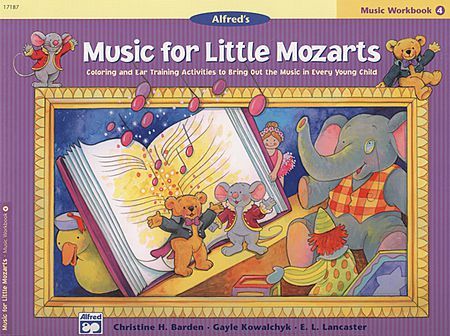 ​All books allow for Carolyne to play duet with your child as they are learning.